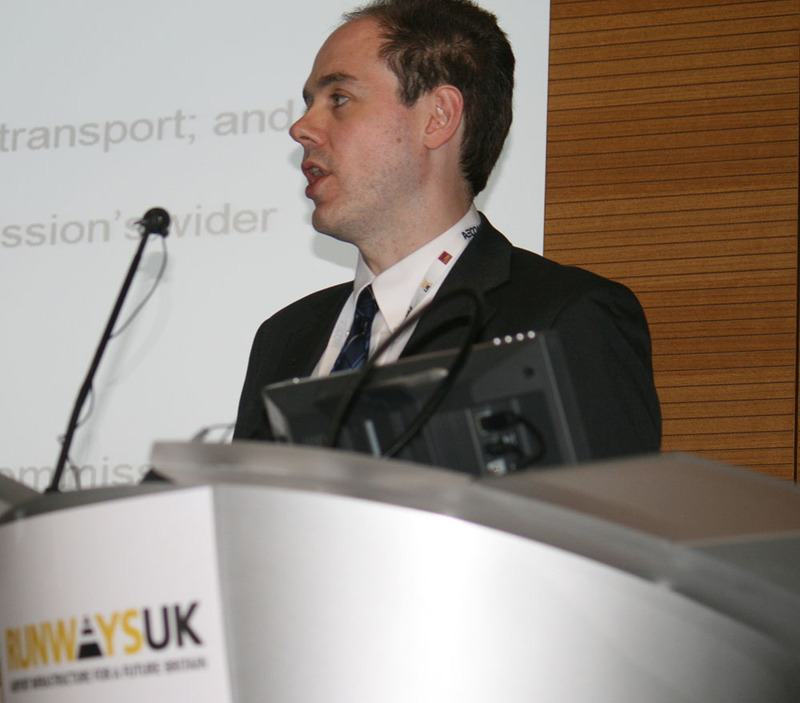 Speaking at the RunwaysUK Surface Access debate this week, Oliver Mulvey of the Airports Commission Secretariat confirmed that final go-ahead for any new airport expansion would take at least a year following publication of the commission’s final report after the General Election in 2015. “If the government was to decide in principal very quickly that it wanted to act on our recommendation we think that it would take about a year from that decision in principal to produce a national policy statement,” explained Mulvey. The knock on effect, added Pinsent Mason’s partner Robbie Owen, was no planning consent was likely until 2020 at the earliest, pointing out that the on-going Commission work to assess schemes was still very much only a preplanning process. Former transport minister Steve Norris also warned that delaying a decison until after the election was a mistake saying that even if government did decide to act on the advice of the Commission – not due until after the 2015 election – it was unlikely that MPs would be able to approve this policy before the middle of the next Parliamentary term. “We will see an answer [from government] at the earliest mid-2017,” said Norris. However, Norris was less certain about whether the Davies Commission process would actually be able to deliver a decision. 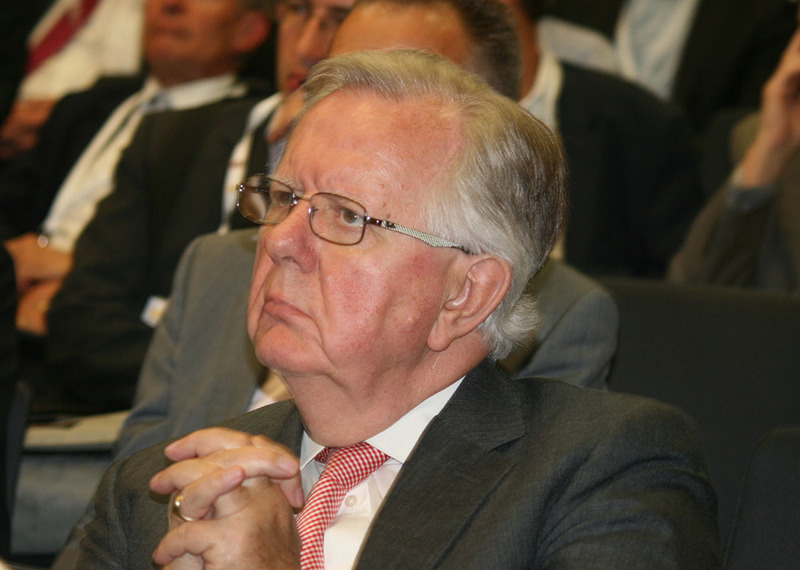 Norris described the estuary solution is “a brilliant answer to the wrong question” and said that he feared that expansion at Heathrow could be simply politically undeliverable. Mulvey of the Airport Commission set out for delegates the process that was now underway to assess the three shortlisted schemes and determine whether or not an Inner Estuary option should be taken forward for further consideration. 2. If they are happy with the report, much of the Commission’s work could easily be converted by the Secretary of State for Transport into a National Policy Statement (NPS) on airports with a sustainability appraisal, including a recommendation of where a runway could go (plus reasonable alternatives). And I don’t think people are sure how much consultation would be required bearing in mind the amount of consultation the Airports Commission will have done. So I’m not sure how long this period will take – it could be passed fairly quickly. 3. The NPS is then subject to parliamentary approval. Once the NPS is finalised and approved it will be the major consideration for any airport NSIP (Nationally Significant Infrastructure Project). d). Following that it is possible to judicial review the Secretary of State’s decision, but as far as I am aware, any challenge at that point cannot be based on the contents of NPS. A Hybrid Bill allows for public petitioning against the Bill. It may be that an NPS would be easier/quicker than a Hybrid Bill to be passed. Posted: Monday, June 9th, 2014. Filed in General News, Recent News.